Interested in a hand-lettered, hand-painted sign for your wall? Contact me! 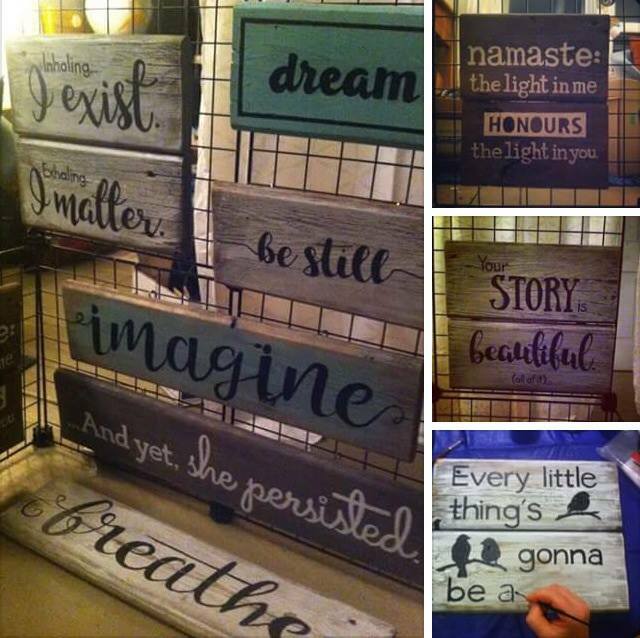 I can let you know what I have in stock, or we can discuss a custom design for your favourite quote (note: quotes need to be limited to 8 words or less). Prices generally range between $15 and $40 and are always PWYC. 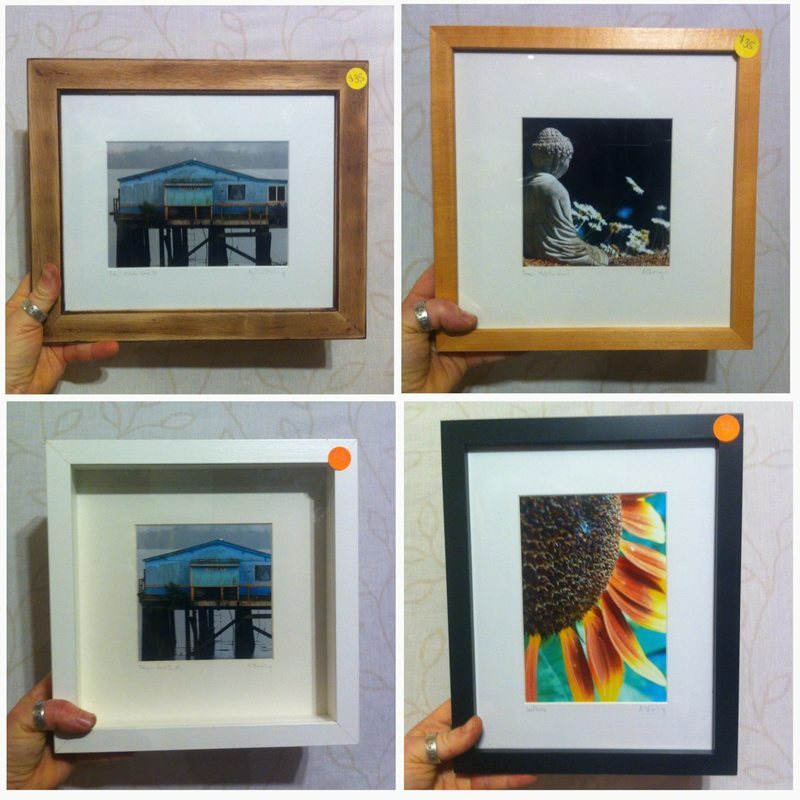 I occasionally have framed prints in stock. I also sell 5x7 and 8x10 matted or unmatted prints. Is there a specific photo that you'd like to have enlarged or framed? Contact me and we'll work something out! ​Prices vary and are always PWYC.